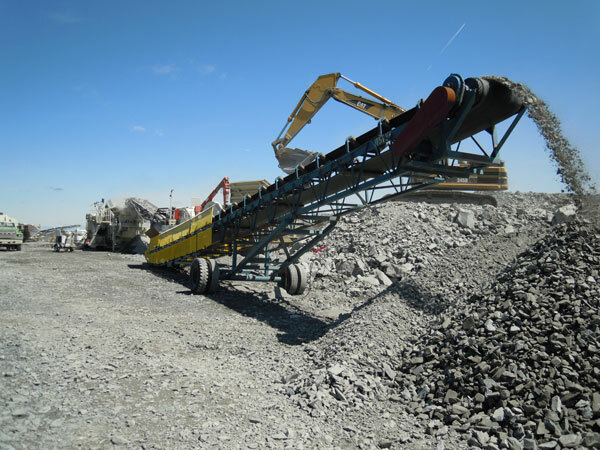 When it comes to crushing, our team has over 30 years of experience. 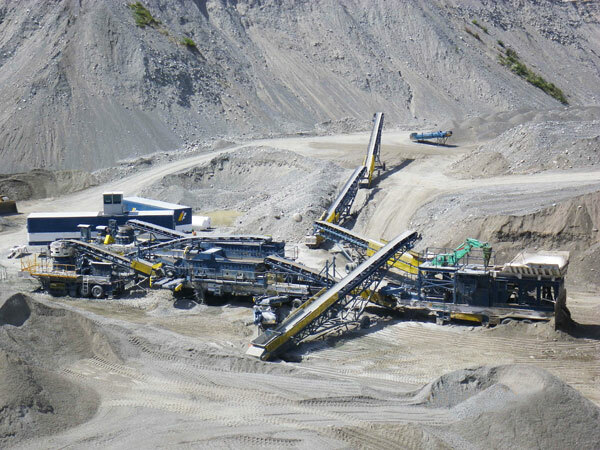 We are careful to comply with all environmental, health, and work safety standards. 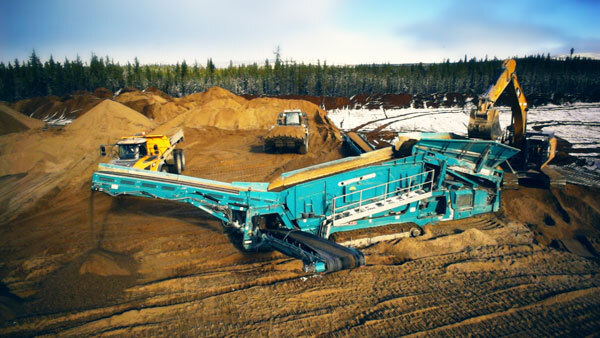 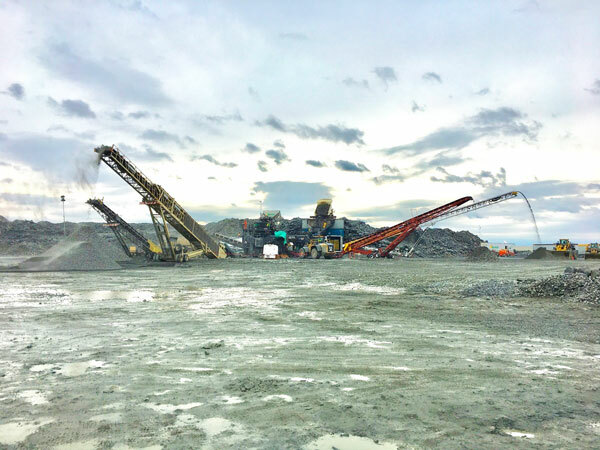 During crushing operations, our on-site team is in constant communication with our quality assurance team to ensure that the material we produce meets your expectations.